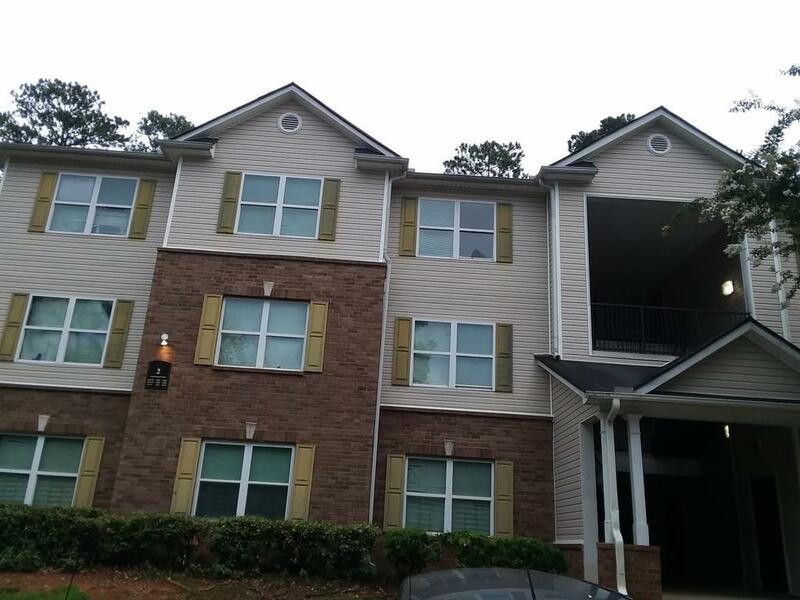 Well maintained 3 bedroom, 2 bath condo in sought after Fairington Village Community. 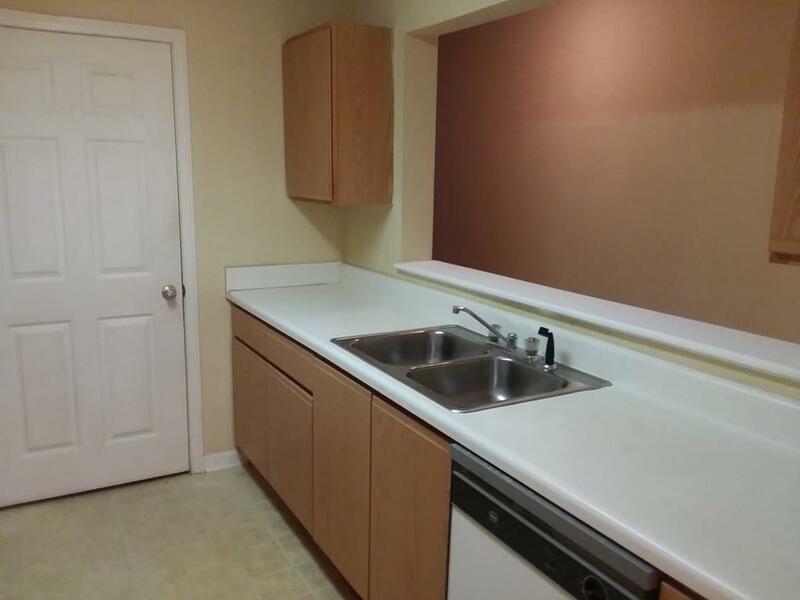 Close to shopping and access to Marta. 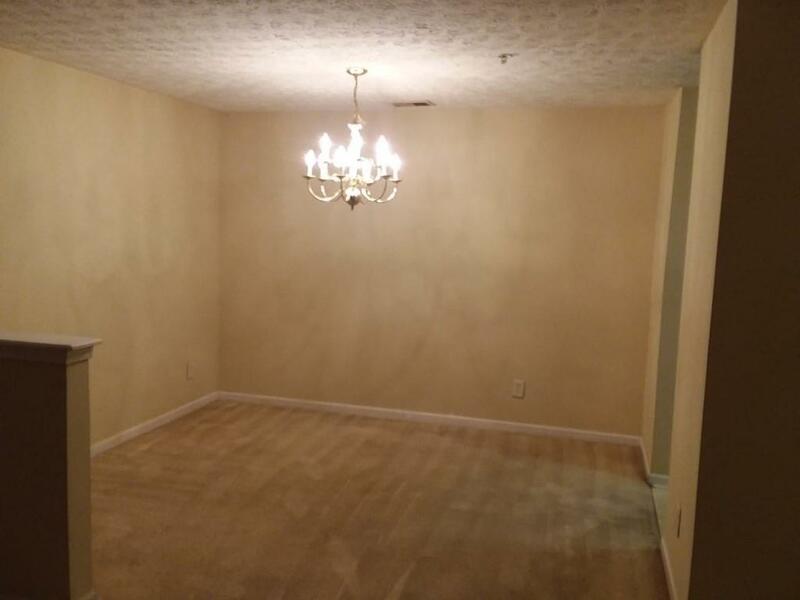 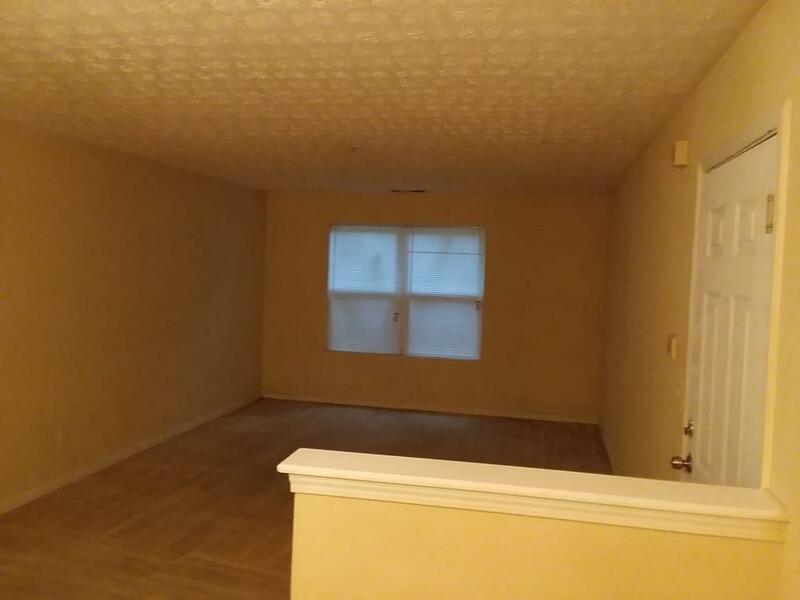 Walking distance to elementary schools and park.